Meet the Team on Saturday 25 June 11a.m. – 3p.m. 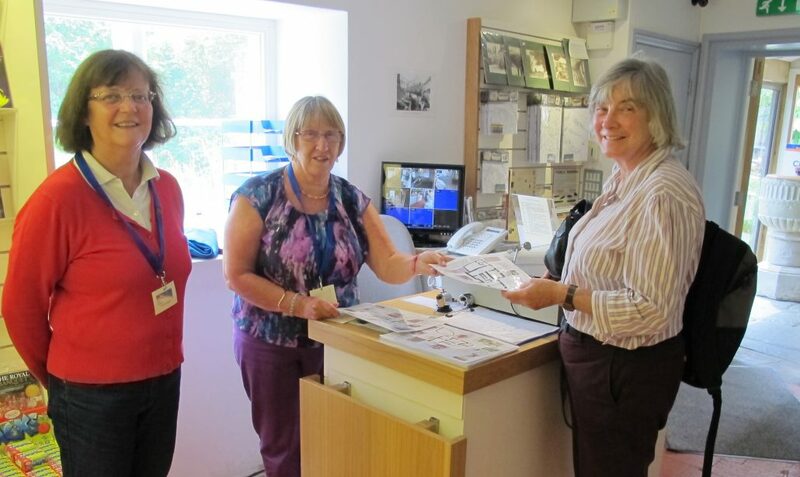 Each day of the season at Gold Hill Museum six volunteer stewards are needed to extend a warm welcome to our many visitors: on Saturday 18 June 100 adults and 12 children, followed by 100 adults and 18 children on Sunday 19 June. Our visitors, from all over the world, tend to be appreciative and many have interesting stories of their own to tell. If you think that you could spare two hours a week, either in a regular slot or filling in as required, why not drop into Saturday’s Open Day in the Garden Room between 11.00a.m. and 3.00p.m. and meet some of our existing stewards? Over a glass of wine or a cup of tea or coffee they will be pleased to share with you the benefits of being a Gold Hill Museum steward.